Car Magnet Signs - Cloud 8 fast low cost printing vehicle magnets. Car magnets are perfect for small business owners using a personal vehicles for work. No need for expensive vehicle wraps or permanent signs on your car. Add and remove your car magnet signs whenever you like. It is best to keep your message simple so people can read it. A good way to go is feature your company logo and phone number. Add a photo or web address if it is appropriate or a company slogan. Just keep in mind a car magnet is usually seen as a passing glance. So keep the art and message simple. Car Magnet Signs Do The Selling For You. THINK MOBILE ADVERTISING ON THE GO! Car Magnet signs turn your car, van or truck in outdoor advertising billboard. They are very versatile. Car magnets can be easily removed or switched from one vehicle to another. Change your message seasonally. Promote your contractor services with a pair of truck magnets. You can save money on artwork if you use the same art for yard signs as the art for your car magnet. 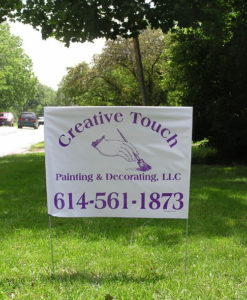 Create magnetic signs that appeal to key communities. ie: When driving near Murfield take the company van with Dublin car magnets. Then slap on the Powell car magnets when you have a job near the Columbus zoo. 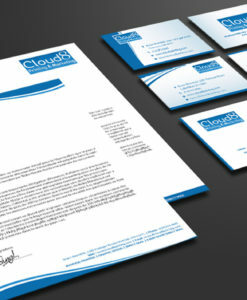 Cloud 8 can display your company logo prominently to help promote your company with a look unique to your industry. Think contractor magnets, landscaper magnets, plumber magnets, food delivery magnets. You think it. We will print it. Printed in full color on one side, these large car magnetic signs are designed to stick to vehicles metal body panels. Sizes range from 12″ x 6″ to 60″ x 24″. 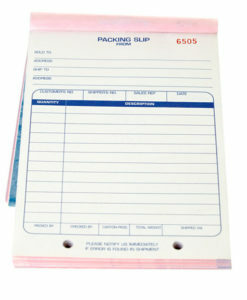 And are available with rounded corners. Call Cloud 8 Printing with your vehicle magnet questions. We do not recommend borders or using small type face. But if you do want borders on your signs, please make sure they are at least 2″ thick. Magnetic vehicle signs are also great for temporary use. Printed with warnings such as “Pardon Our Dust” at your construction site. Place the entire magnet against the metal surface. Avoid leaving any air pockets. Never store nor apply a magnet that has been curled with the magnet side out. Look for a flat, smooth surface for your magnetic sign. Be sure to measure your vehicle beforehand to have the appropriate size. Pre-test the door of the specific vehicle you will be using. Some cars have aluminum doors and so the magnets will not stick.